Looking for a genuine Italian to quench your thirst? 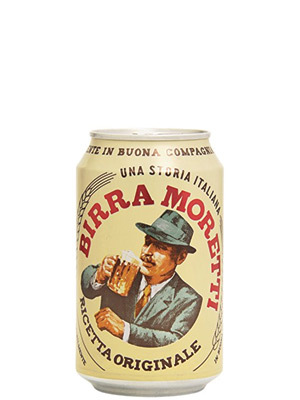 Moretti is authentically Italian and clean as a whistle. One of the motherland's most popular beers for good reason!